Specialising in affordable but high quality upgrades, the Aerocare range of lighting units and control panels lead to an enhanced luxurious passenger experience. The problem of high cost, inefficient and unsightly fluorescent and filament lighting is only just now being approached by forward looking airlines. 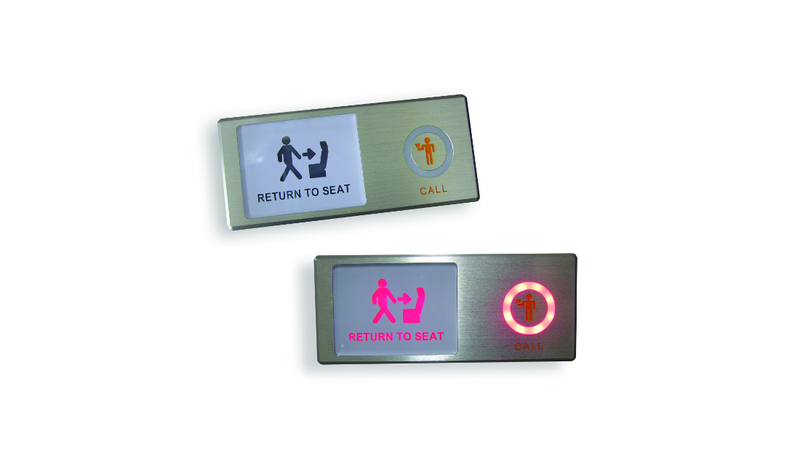 Capacitive touch switch panels give passengers a feeling of high technology and luxury to any cabin upgrade.